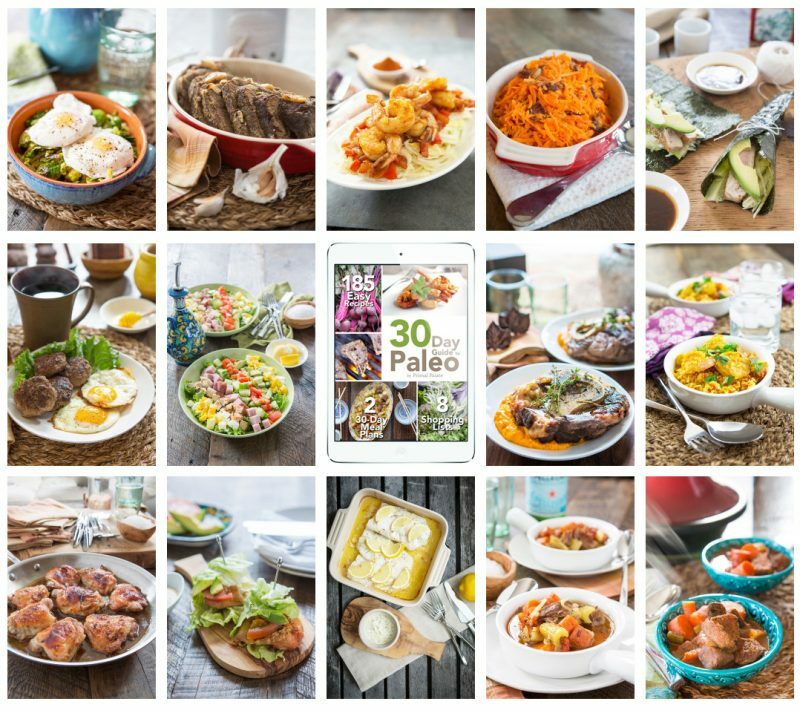 Enjoy instant access to over 180 delicious, easy-to-make Paleo recipes! 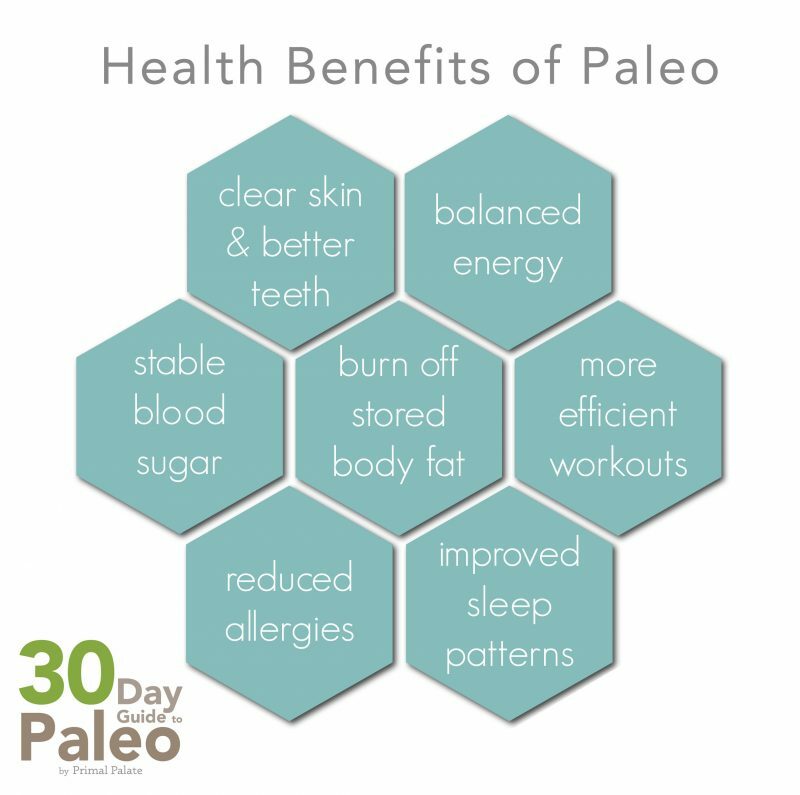 We know the positive effect a Paleo lifestyle can have because we experience it firsthand every day. 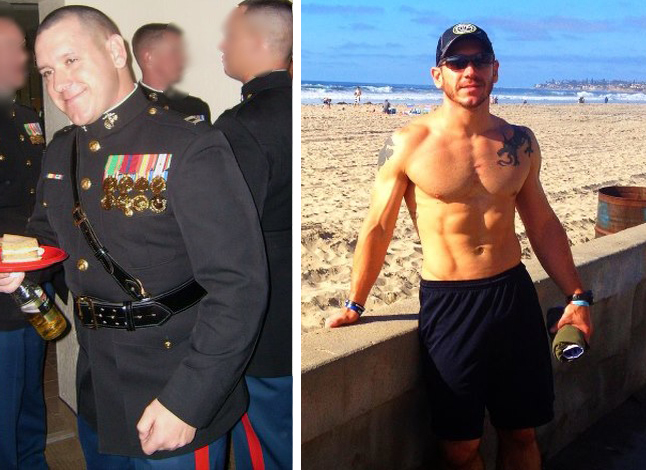 We also know that any transition period-whether it be for a diet, lifestyle, or personal change-can be difficult. 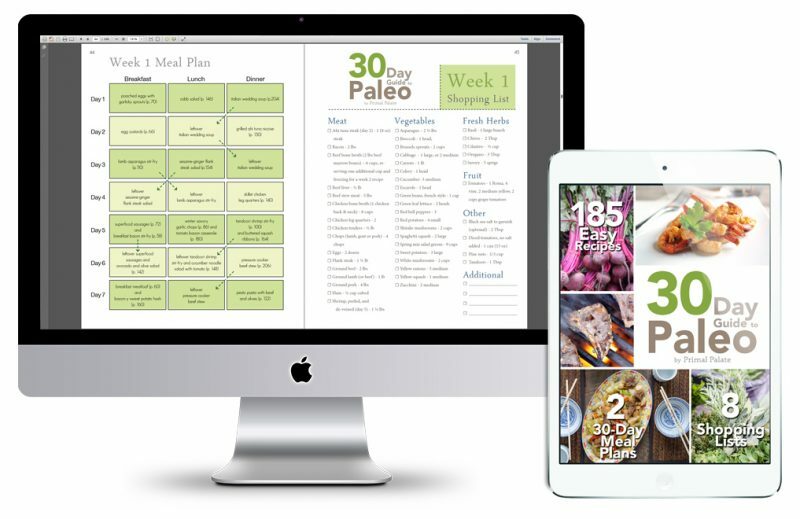 The switch to Paleo may be one of the best things we have ever done for ourselves, and now we want to help as many people as possible to do the same. 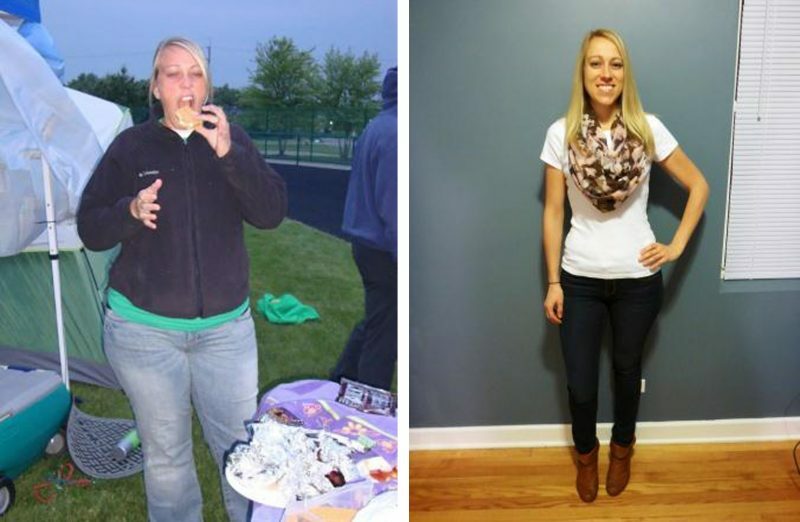 Once you see results, you’ll never look back! 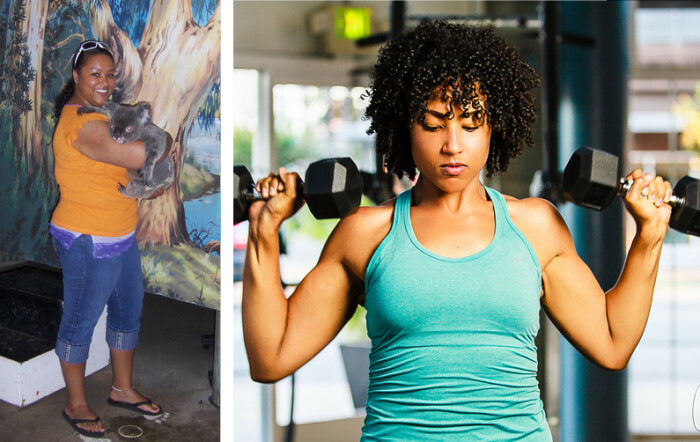 We believe that after one month of eating wholesome foods our bodies were designed to eat, you will have no desire to go back to your old ways. Why? Because this is the first way of eating where you will eat delicious, mouth-watering meals and the mirror will still thank you. It’s a diet that will make you feel proud for the nutrients you are putting in your body, rather than filling it with harmful chemicals and processed foods. It will leave you feeling strong, energized, and focused; rather than weak or deprived. And for all those reasons, it’s anything BUT a “diet.” If you want to try Paleo for 30 or 60 days, we will give you the tools to do so. All we ask from you is the motivation to commit. How do you find motivation? By seeing results. How do you get results? By sticking to a plan. Access to the mobile friendly myKitchen platform to help you save recipes, prepare shopping lists, and plan meals. 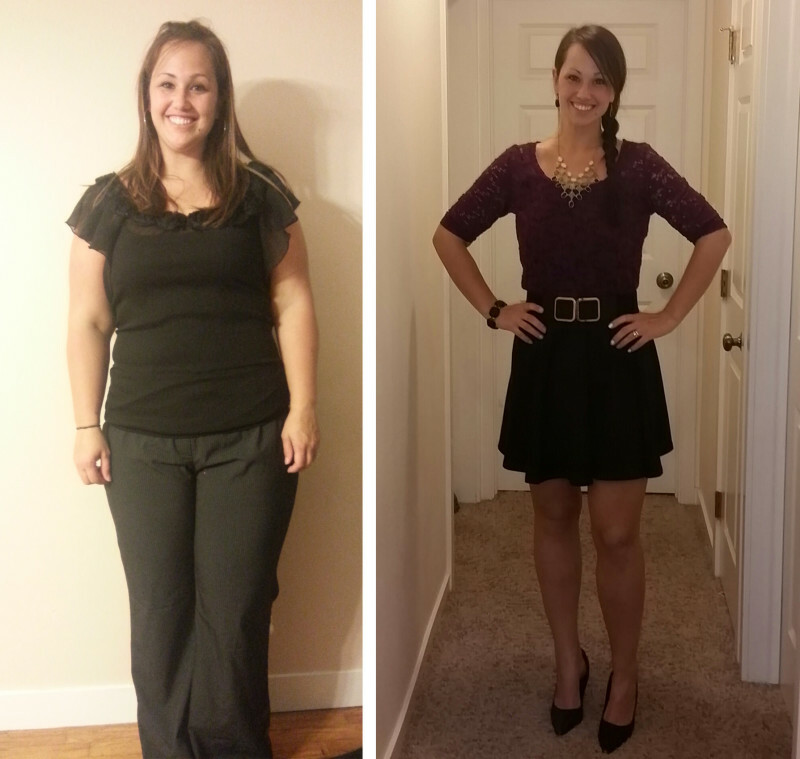 Get Started Today, and get the results you want! Take the first step to rid your life (and your cupboards) of toxic, harmful foods and begin your journey to wholesome, healthy living. We will be here to provide support and answer any questions you may have along the way. We can do this together! The product is a PDF file, and is readable on PC and Mac computers, as well as iPad, iPhone, and any device that can read PDF’s. If you would prefer the main program guide in hardcopy, click here. 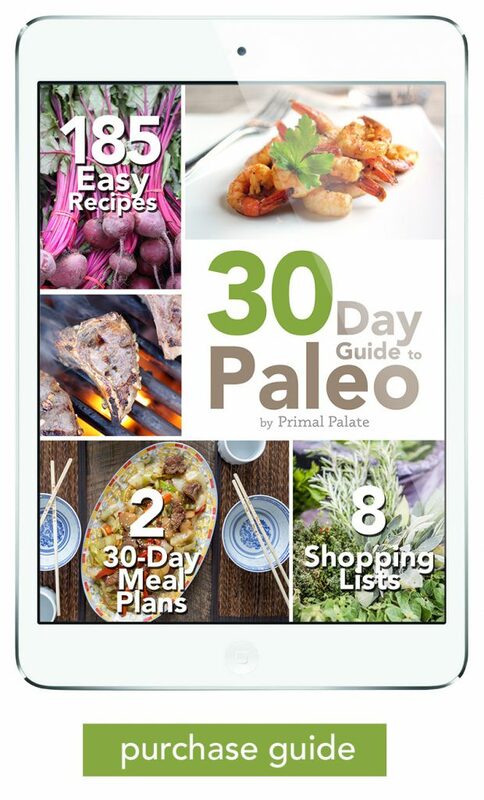 (Note, the hardcopy is an abridged 30 day meal plan with 99 recipes). This program manual is not intended to provide medical advice or to take the place of medical advice and treatment from your personal physician. Readers are advised to consult their own doctors or other qualified health professionals regarding the treatment of medical conditions. The author shall not be held liable or responsible for any misunderstanding or misuse of the information contained in this program manual or for any loss, damage, or injury caused or alleged to be caused directly or indirectly by any treatment, action, or application of any food or food source discussed in this program manual. The statements in this program manual have not been evaluated by the U.S. Food and Drug Administration. This information is not intended to diagnose, treat, cure, or prevent any disease.